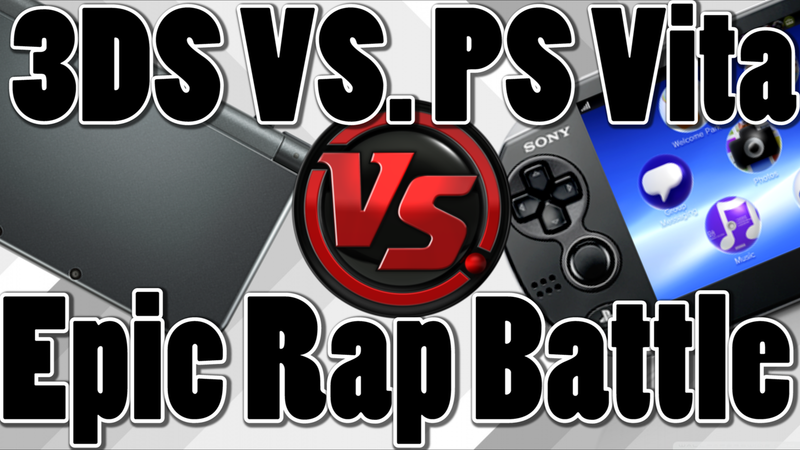 In this super epic rap battle the PS Vita and 3DS battle it out. Listen in and sing along as the systems destroy eachother. Let us know who wins, The Playstation Vita or Nintendo 3DS. The Rarest PS Vita and 3DS Systems Ever!